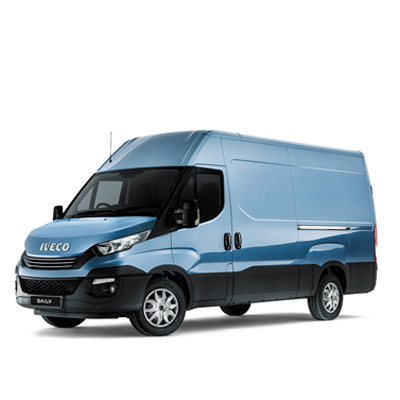 Any professional driver on the road knows how essential it is to have a rapid, competent service available at all times to take complete care of their vehicle. 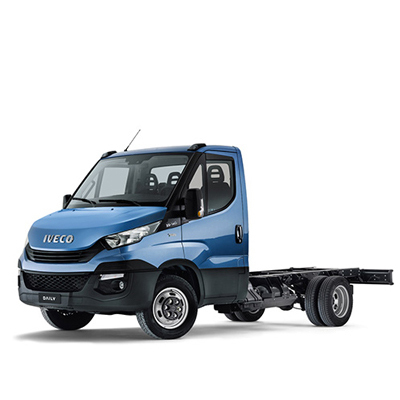 That's why IVECO, who designed and built your vehicle, guarantees you a first class service, 24 hours a day, 365 days a year wherever you are. 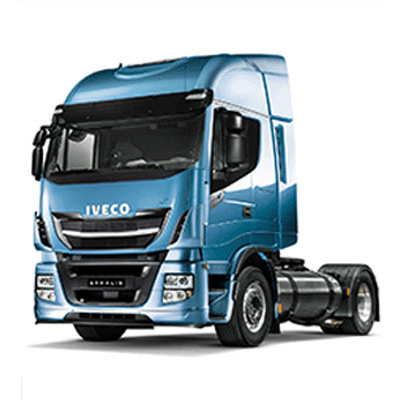 Specialist aftersales support for IVECO operators is readily available at our Dealership. 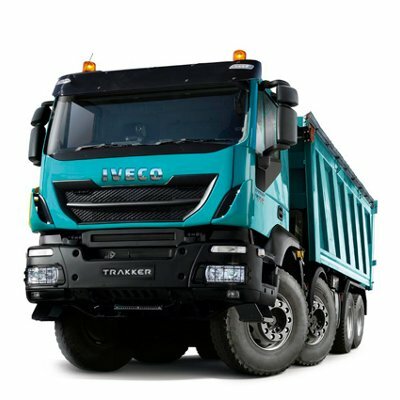 We are dedicated to supporting your vehicle throughout its life with the professionalism of expert technicians and a class-leading culture of aftersales. 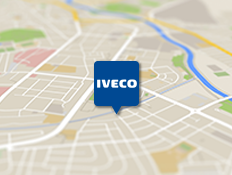 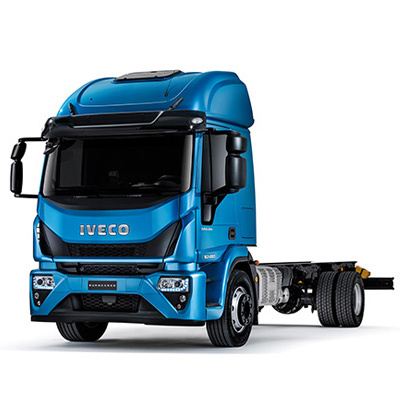 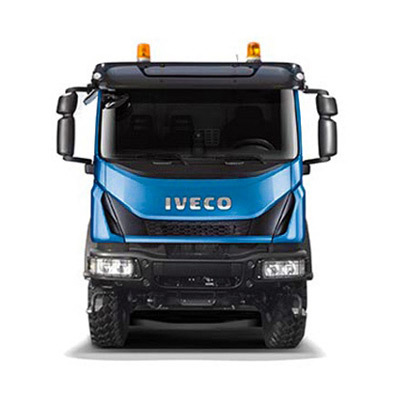 We carry an extensive range of GENUINE IVECO PARTS at competitive prices with off-the-shelf availability. 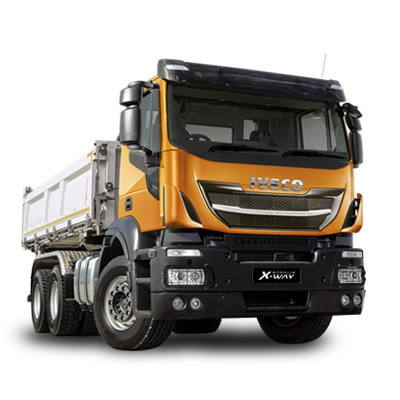 For an immediate quotation, contact us now. 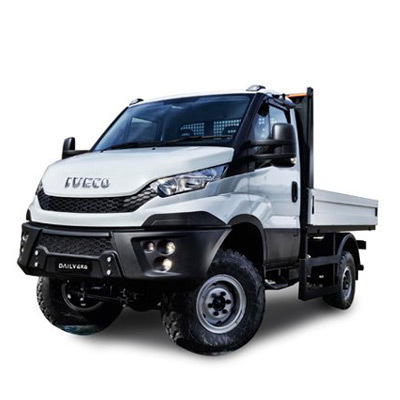 IVECO ACCESSORIES has created a complete line of accessories specially tailored to your vehicle, your operation and your tastes. 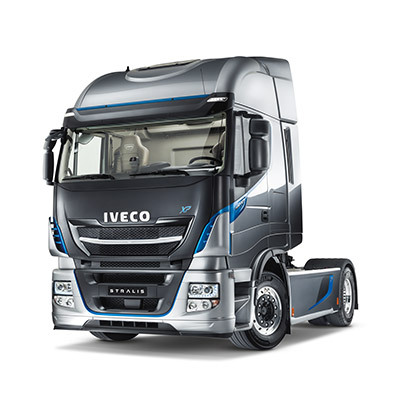 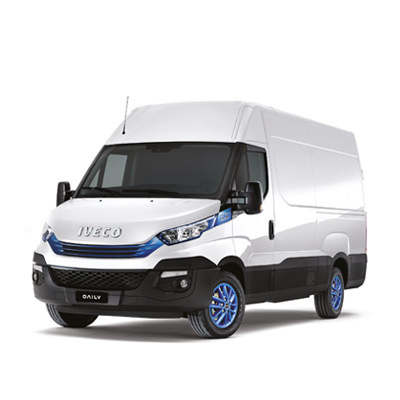 With these accessories, you can customise your IVECO making it even more stylish, comfortable, safe and technological. 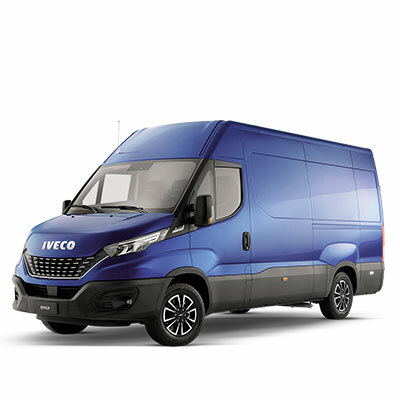 Exterior, interior, safety, comfort and hi-tech accessories - you'll find everything you could possibly need.